NextReality Studios was created by Damon Miles. Originally conceived in 2002, then named “NexReality Studios” was a home-based business providing corporate IT, consultation, technical support, systems troubleshooting, PC and network repair. The business also offered, PC part sales, which was the main inlet of revenue for the small company. With the recognition of the growth of the multi-billion-dollar gaming industry, a new mission has been created using the current knowledge of the IT industry and the convergence of the Virtual Reality, PC, and console gaming markets. NextReality Studios has gained a new focus and direction and is now planning to take that vision and make it a reality. The next reality. We love VR. 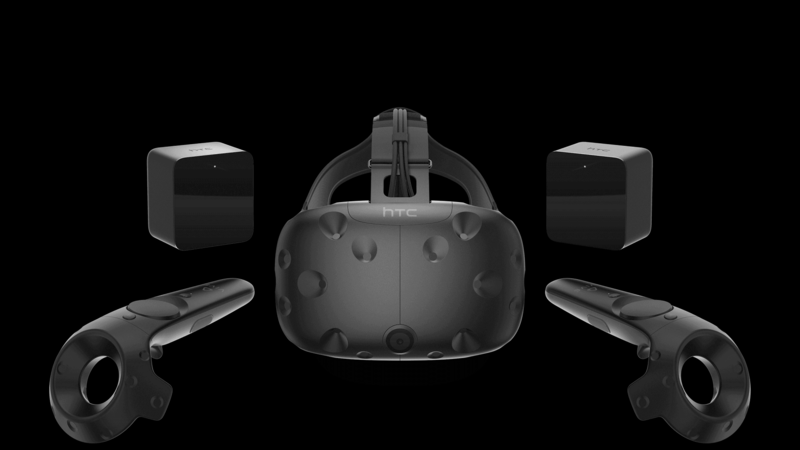 We also see the mass potential VR is bringing to the marketplace and beyond. But not everyone can see or has the vision we do for the technology. So we here at NextReality want to show you its value and grow it with you and your vision of the future. How are we going to show and prove to you VR really is one of the next big technologies? By opening up a facility in Mishawaka. Smack dab in the midst of the largest commercial area in the Michiana area. Also by housing the best cutting edge VR technology for you to try for yourself and see how awesome VR can be. Currently, NextReality is working on fundraising to facilitate our vision. We are targeting sometime in the 4th qtr of 2018. You can help us realize this goal by donating and contacting us HERE! This is more than just a dream. This is the Next Reality for Michiana. NextReality Studios is currently a sole proprietorship but will file as a limited liability company. In addition, as of this prospectus, Damon Miles is researching investment prospects to increase the viability of this project. In addition, adding innovative technologies and B2B agreements to “lock” exclusive content and technology for the company for the Michiana area. With proper financing, NextReality Studios will showcase VR content and technology only available to its facility and nowhere else within the state of Indiana for a set amount of time. NextReality Studios will offer a comprehensive range of products and services to entertain and educate in a family friendly setting. The company will provide state of the art Virtual Reality from fast-paced multiplayer action, relaxing and artistic experiences, and educational and training simulations. For alternate experiences from VR, there will be several console gaming stations featuring the latest in gaming content for Xbox and PlayStation. Nostalgic retro arcade lovers will have classics such as Atari and Super Nintendo. The facility will host several motion simulators for flying and racing fans and with continued expansion after the first phase, an exercise area incorporating VR such as stationary bikes and sporting equipment. Some examples of our business services include 3D scanning, 3D printing, 360-degree videography, and hosting mobile VR technology for on-location events. In future developments, we will offer Augmented Reality technologies for manufacturing, commercial, and education markets. The core of the facility will be an exclusive VR arena (free-roaming) for 4-8 players ranging from gaming and educational experiences to emergency response training. NextReality Studios’ objective is to become the premier VR LBE center in all the Northern Indiana/Michiana area. We want to achieve this by giving customers an exciting dynamic experience, relaxing family friendly environment, passionate and knowledgeable staff. We want to educate and share our love of games and technology. 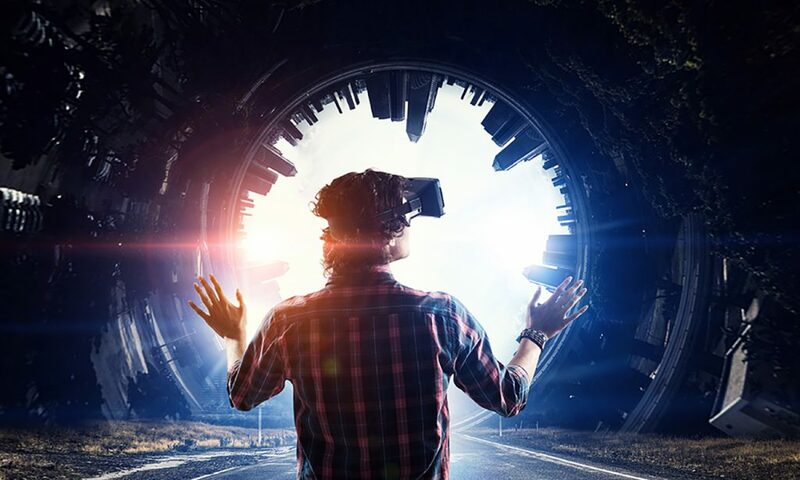 Our primary mission is to be a successful VR center focused on technologies, education, and gaming that truly immerses all our customers in the experience of being in a fun, social and technologically dynamic center. Internet technology and the gaming industry has become a mainstay throughout the world and has evolved into a way of life for many. Specifically, location-based entertainment centers (LBE) have been around for decades in conventional forms as represented by any number of facilities types. Bowling alleys, escape rooms, billiard halls, traditional arcades, movie theaters, water and trampoline parks are the most well-known LBEs.